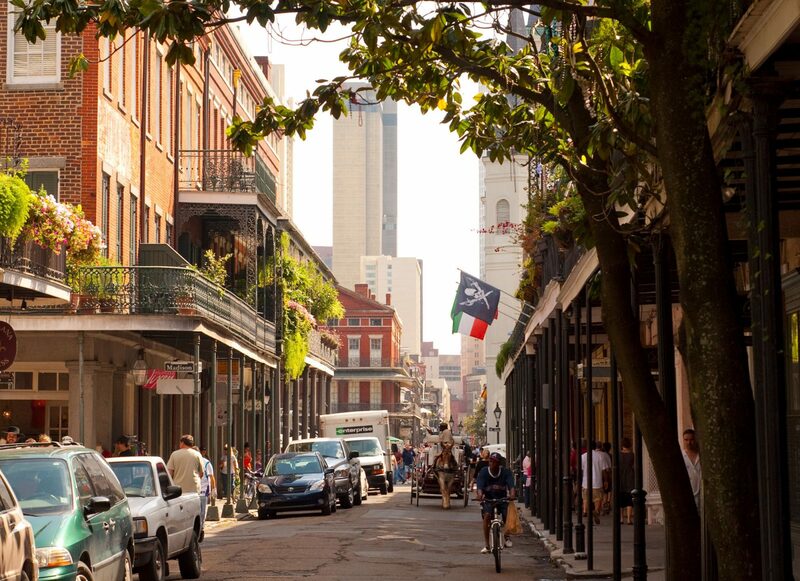 The New Orleans and Central Business District Historic District Landmarks Commissions regulate 17 local historic districts and have almost 50,000 structures under their jurisdiction. The Preservation Resource Center (PRC) is partnering with the Historic District Landmarks Commission (HDLC) to offer this free course designed to help property owners understand the application process and avoid the common frustrations and pitfalls experienced by some applicants. This course will provide the knowledge and tools property owners need to smoothly navigate the process. Taught by Historic District Landmarks Commission staff, this course will be held 10 times annually, alternating between lunchtime and evening classes each month to make it accessible for different schedules. The first class will be held April 22, from noon to 1 p.m., at the Preservation Resource Center, 923 Tchoupitoulas St.
Each course will cover similar information so property owners can ask questions and learn more about how to work with the HDLC. 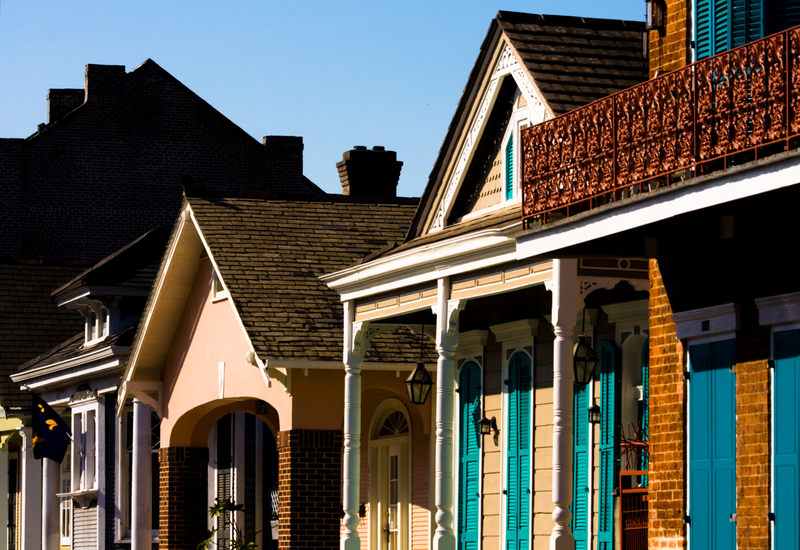 This course is great for property owners who live in a local historic district and are considering making changes to their homes or those considering purchasing in a local historic district.